I use only the highes quality, soft, flexible and light mink lashes what ensure a very natural and soft feeling to wear them. The professional glue is only for professional use, surgical tested, dries very quick to avoid lashes glue together and ensure lashes to be pretty for several weeks. Apply lashes to all the natural lashes what is ready for application but everytime i take into consideration the healthy of natural lashes regarding the type of technique, thickness and length – apply lashes only if natural lash is strong and long enough for it. apply the highest quality false lash to 1 natural lash. Amount of lashes will be the same but a bit longer, darker – visible but natural. Desired thickness (0,10-0,15mm), curvation (C, D). Apply ~120 lashes for each eye. apply 2 false lashes to 1 natural lash. Use thin and light mink lashes to avoid to be too heavy and unhealthy for natural lashes. Amount of lashes will be the double, bit longer, darker – more visible but still natural look. Desired thickness (0,07-0,10mm), curvation (C, D). Apply ~200 lashes for each eye. apply 3-4 false lashes to 1 natural lash. Amount of lashes will be more, longer, darker – absolutely visible, it is more than natural look. 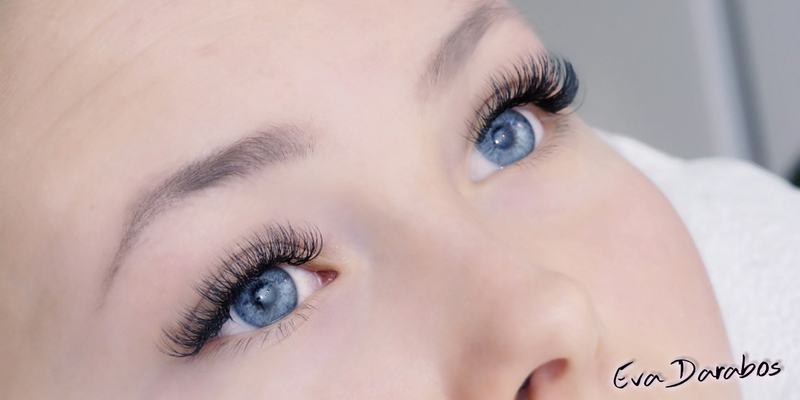 The feeling of lashes is soft, light, very comfortable because of using of very thin and light mink lashes. Thickness 0,07mm, desired curvation (C, D). Apply ~300-400 lashes for each eye. apply 5-6 false lashes to 1 natural lash. Amount of lashes will be much more, longer, darker – absolutely visible, it is not natural look but the feeling of lashes is soft, light, very comfortable because of using extra thing and super light mink lashes. Thickness 0,05mm, desired curvation (C, D). Apply ~500-600 lashes for each eye. 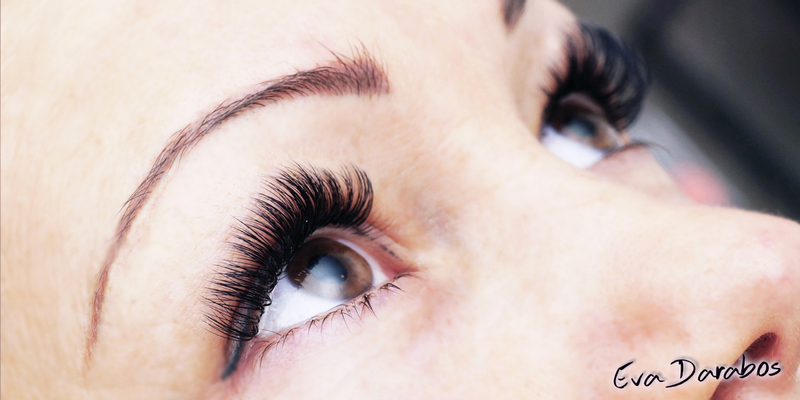 Because natural lashes has a lifecycle they start to growing, reach the maximum length and finally they fall. When we apply false lashes this process not stops, keeps going, they fall together with false lashes too, after 3-4 weeks you lose a part of your extended lashes – it is normal. After 3-4 weeks there are some new lashes what were too small and thin 3-4 weeks before to apply false lashes on them but now they have reached the required length and thicknes so they are ready for application. For this normal lifecycle need to make refill of lash extension after 3-4 weeks, to remove long, unstable false lashes and apply new lashes on the new natural lashes. Refill is recommended after 3-4 weeks. Price categories for refill are: before 3 weeks, between 3 and 4 weeks, between 4 and 5 weeks. After 5 weeks refill price is the same than new set price. 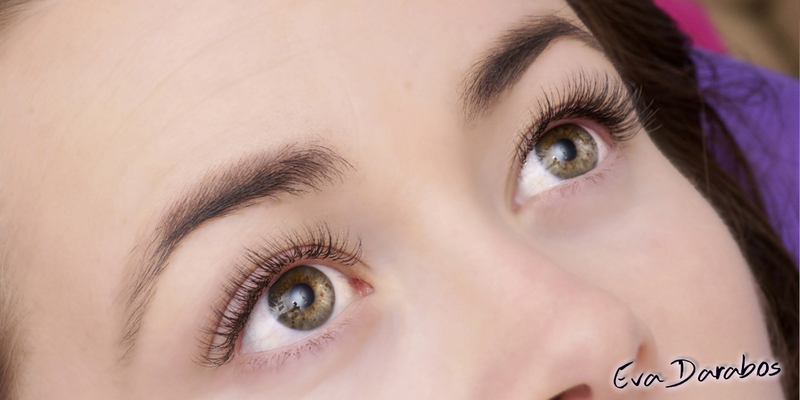 Remove lashes: Remove false lashes with a special removing gel.